“Be a Man” – Jessica drives Principal Hunter crazy at Evan’s school when she declares that she’s “shadow principal” and follows him around for a day to learn about his job. When she finds out perfect son Evan has been caught acting out, she immediately blames Eddie’s bad influence, but there’s more to it than that. 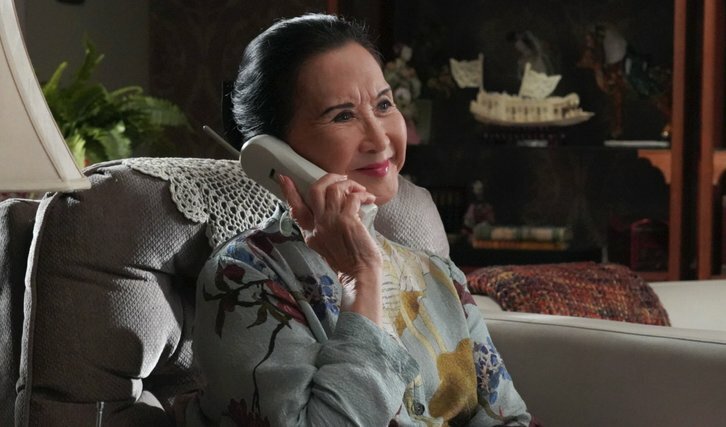 Louis, having watched one too many episodes of “The Sopranos” with Honey, is convinced that Marvin and Grandma are gossiping about him behind his back after Marvin offers to trap the rat that has invaded Grandma’s apartment, on “Fresh Off the Boat,” FRIDAY, FEB. 22 (8:00–8:30 p.m. EST), as part of the new TGIF programming block on The ABC Television Network, streaming and on demand. Guest starring is David Goldman as Principal Hunter and Ray Ford as Mr. Tim. “Be a Man” was written by Laura McCreary and directed by Alisa Statman.